Patrick Rapp from Sonora California is the brother of Bobby Rapp who was killed in action in Afghanistan in 2008. Patrick is receiving the Major Lucas Gruenther Family Member of a Fallen Hero Scholarship. Patrick’s goal is to become a nurse. 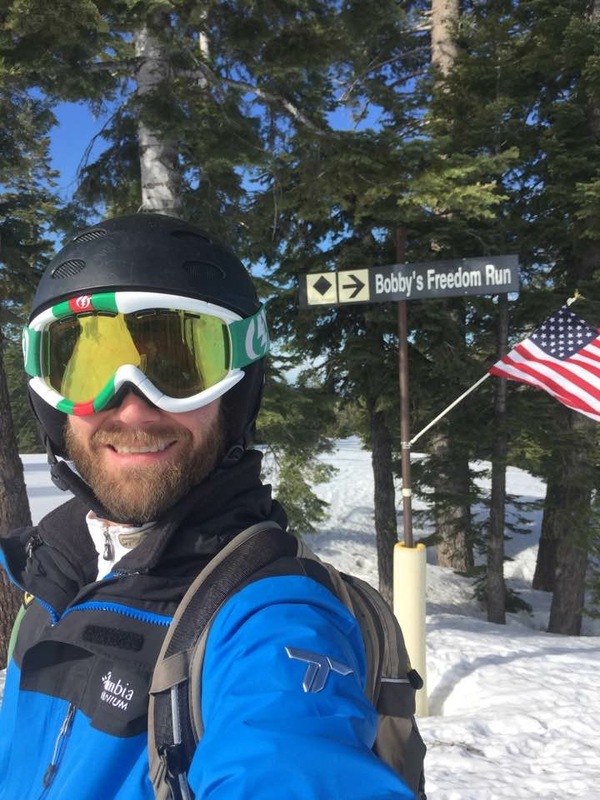 He is a Dive Medic, a Certified Welder, an EMT and a downhill skier who has been on the Ski Patrol. Patrick says, ” I might not be the best but I do the best I am capable of doing”.